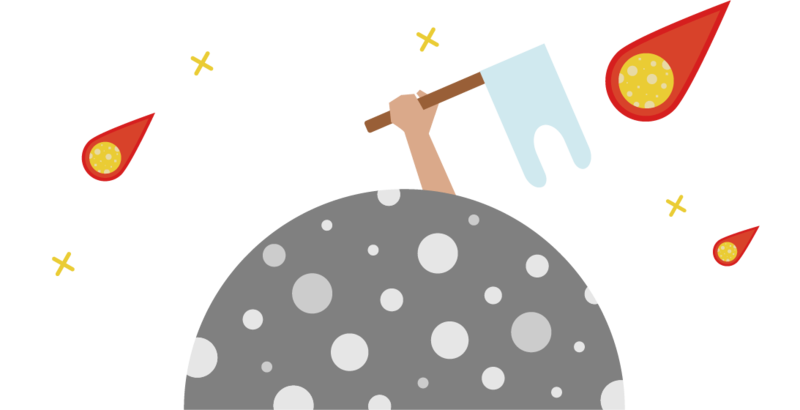 House of E.G.O. (EGO stands for Every Girl’s Obsession) is a women’s clothing boutique based in Atlanta. The owners had the vision of starting a boutique that caters the to the classy and chic woman with style. Their first start was to build an Etsy store but quickly learned that having their own branded WordPress store proves to be a better selection. This was one of our favorite projects and proved to be a journey. We met with the owners of the boutique and learned of what they are looking to accomplish. Initially what started off as a branding project turned into us building a WordPress eCommerce store for them utilizing WooCommerce. After a very exciting journey, we were able to integrate Paypal, setup a MailChimp mailing list and integrate their Facebook and Instagram accounts. 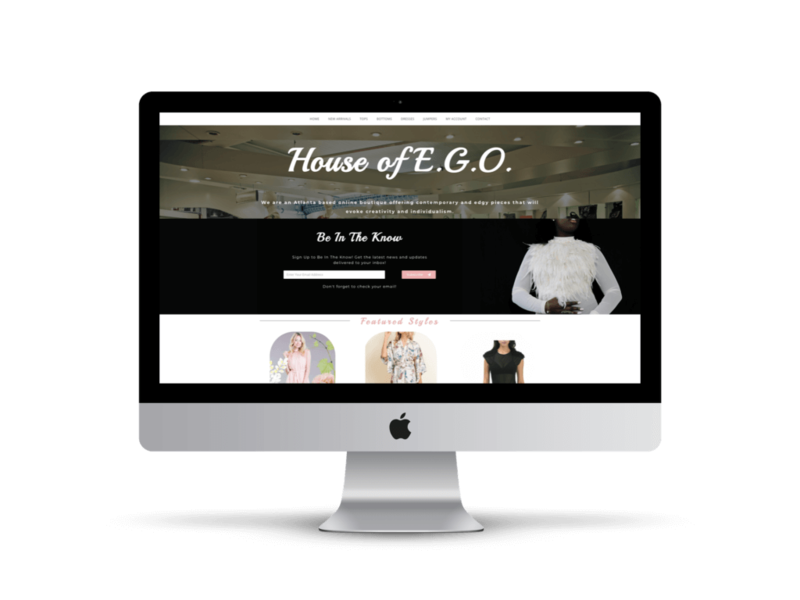 House of EGO is selling their products around Atlanta through a mix of pop-up shops and in-house online marketing.